Self adhesive, easy to use. Simply peel and adhere to the feet of the furniture. 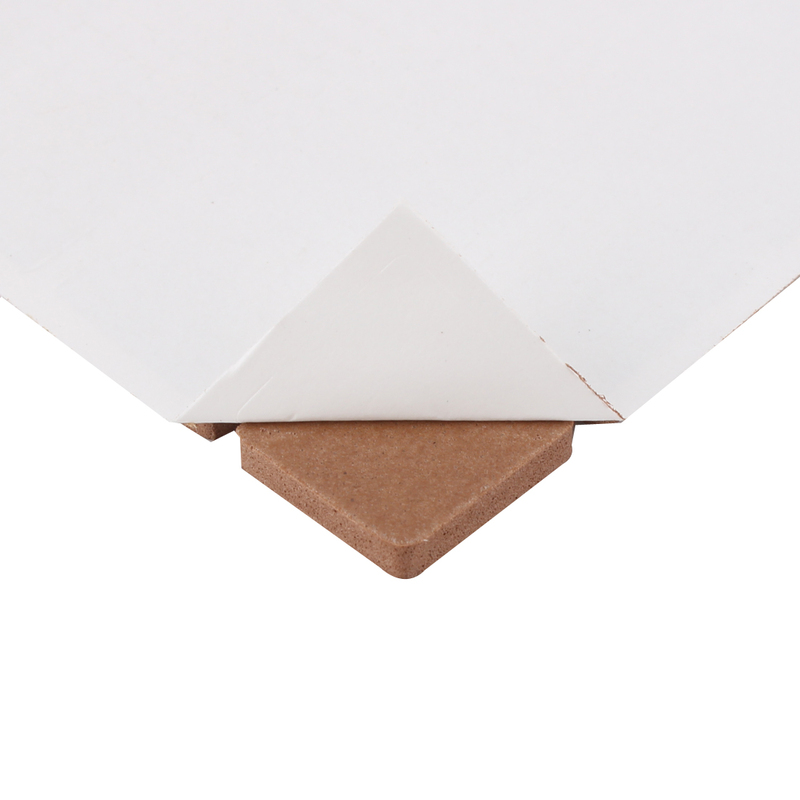 Protect your beautiful flooring as well as your precious furniture,with our rubber anti-skid pads. Crafted of high quality material,our furniture and floor protectors are a perfect non-abrasive solutionfor preventing scrapes and marks on laminate, ceramic, vinyl or hardwood flooring. These pads may also be used to protect counter tops, shelves, desks,and any other surface that may be prone to scuffs and scrapes. A variety of shapes to suit any of your needs. Include 1 rows, 32pcs furniture pads.